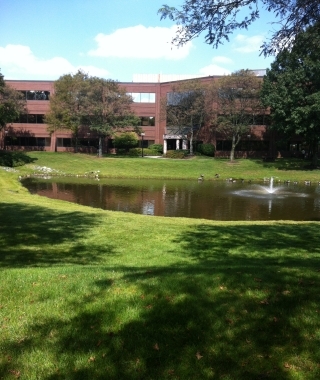 Our South Jersey office opened in 1996. Our practice areas include New Jersey workers’ compensation, general liability and transportation litigation. We handle more than 1,000 workers’ compensation cases each year. The office is conveniently located off Route 38, and there is courtesy parking adjacent to the building.